While the wheel may have been the first thing man created not inspired by nature, it’s come a long way since then. As transportation has evolved, so have wheels. 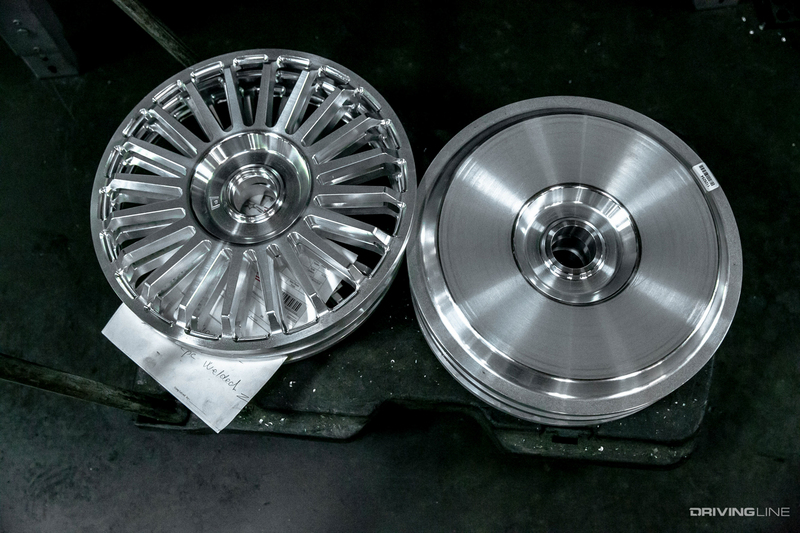 Whether used for their performance or looks, wheels are at the same time recognized as a critical component to builds but also taken for granted. Enthusiasts generally look for a design they like at a price they’re willing to pay—sizing and color being top of mind, while weight and construction are considered by the performance-minded. But when creating a wheel, there is much more to be considered. 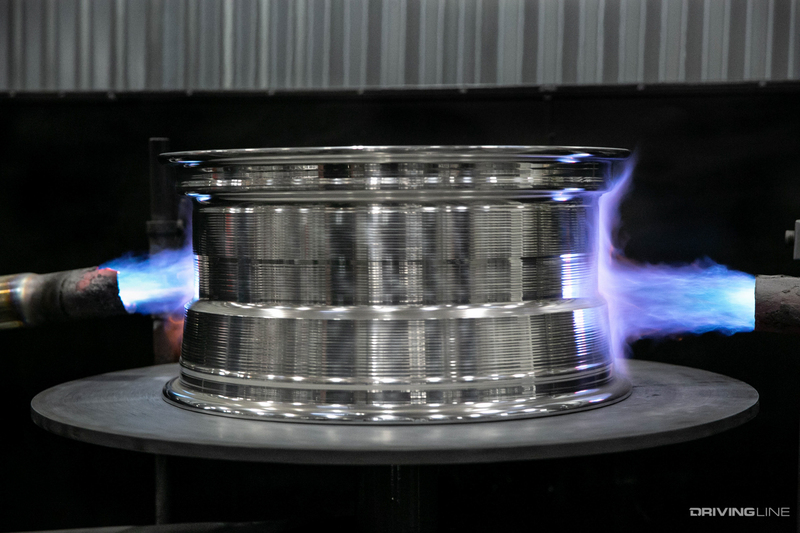 Step inside Life of a Wheel and follow-along the mesmerizing design and creation of Motegi Racing’s yet-to-be-released MR408 wheel. 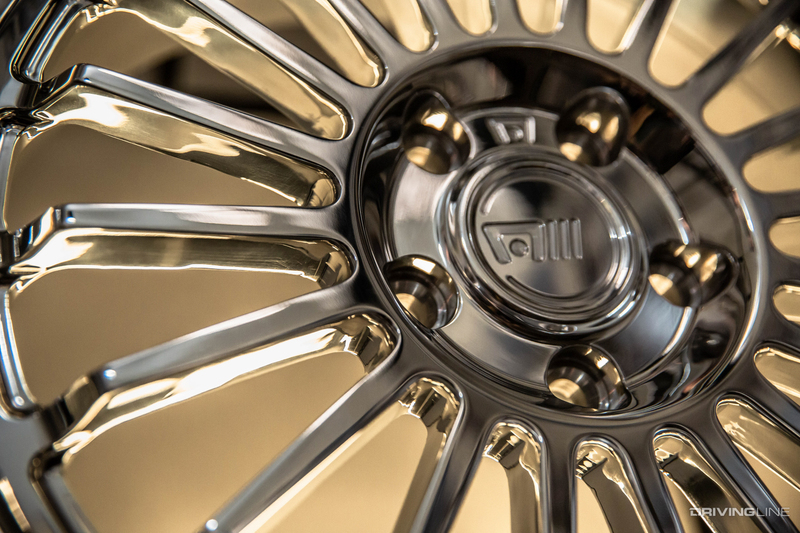 Balancing the many factors of a wheel’s looks and end-use is a challenge that wheel designer Peter Tran of Wheel Pros sets out to solve with each new wheel design he creates. Unlike the early creators of the wheel, Peter allows his mind to run wild and be inspired by natural forms such as chrysanthemum blossoms, on through to modern elements like aerodynamic lines seen in motorsports. Transitioning from ideation to creation however, introduces various constraints as the process moves closer to manufacturing a wheel. The first stop after the design table is the foundry, where molten metal is poured and shaped into blocks. These blocks are then lathed into the final profile shape one would recognize as a wheel, at which point a CNC machine finishes up the final shaping. 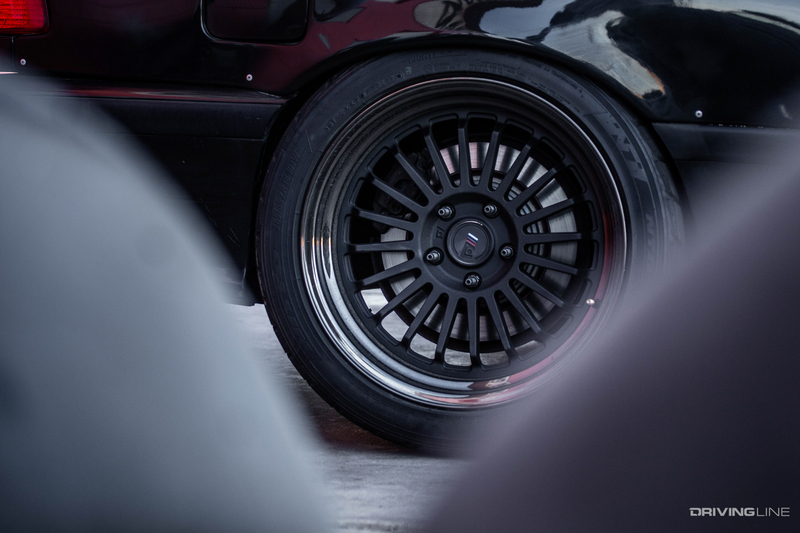 Something like the two-piece forged MR408 wheel then must be welded before powder-coating, painting, polishing and final quality checks insure that each finished wheel is up to the high standards which Motegi is known for. 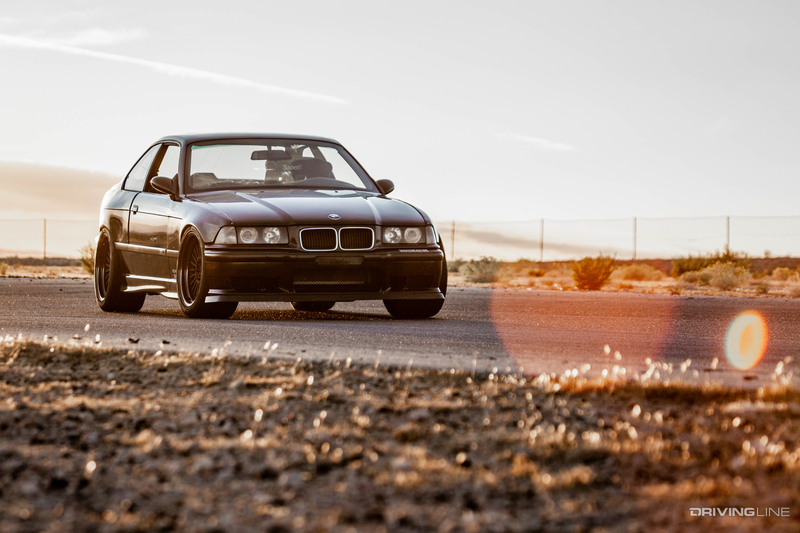 Founded in the year 2000, Motegi Racing began by creating fitments for tuner and import enthusiasts. Since then, Motegi Racing wheels have taken a part in many track racing championships, including three Formula Drift titles (Tanner Foust in 2007 & 2008 and Fredric Aasbo in 2015). 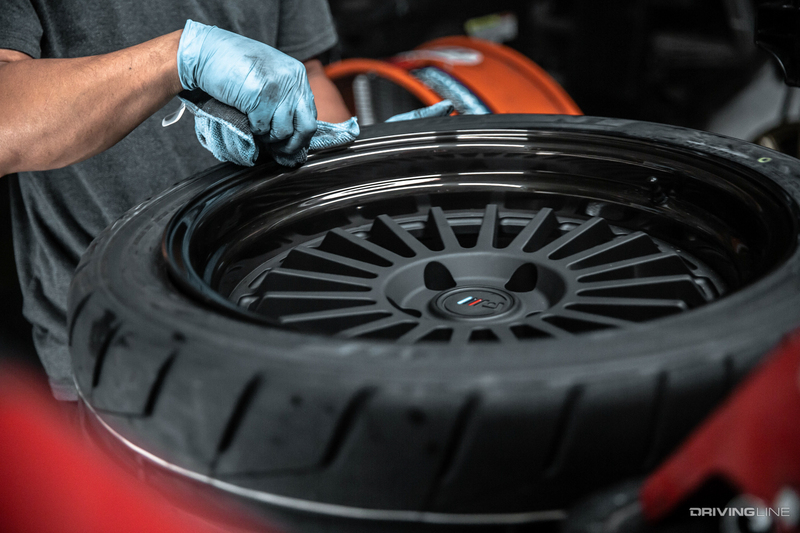 Racing demands an advanced wheel, one that is both strong and light and Motegi Racing offers a variety of construction types based upon the end-use need. 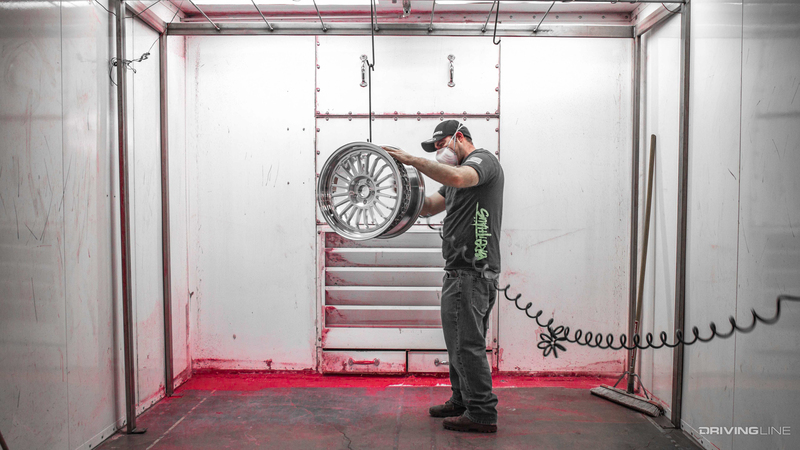 Their line of forged wheels is built to order, offering a broad range of measurement options and custom finishes possible. Matching the wheel’s simplicity and engineered performance is the tire. Together, they're two easy-to-swap parts that can change the entire look, stance and handling of your car. These 18x10 +25 MR408s are wrapped with Nitto NT05 max performance tires to provide the best of both worlds. 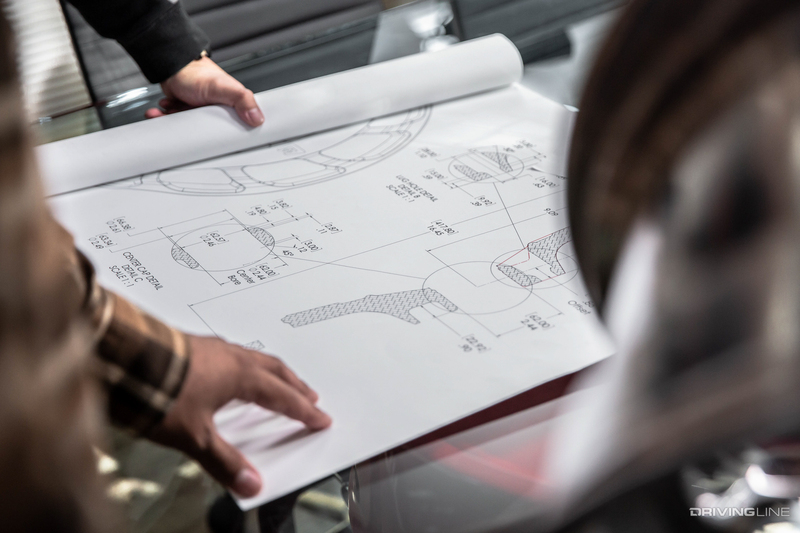 From design through to creation of a new wheel, development can take up to 12 months before a wheel ever sees time on a car. The process requires a blend of human ingenuity, old world craftsmanship, and high-tech machinery—all to make something as seemingly simple as a wheel. Watch and enjoy this process of creation and many thanks to Motegi Racing for sharing this glimpse with us!